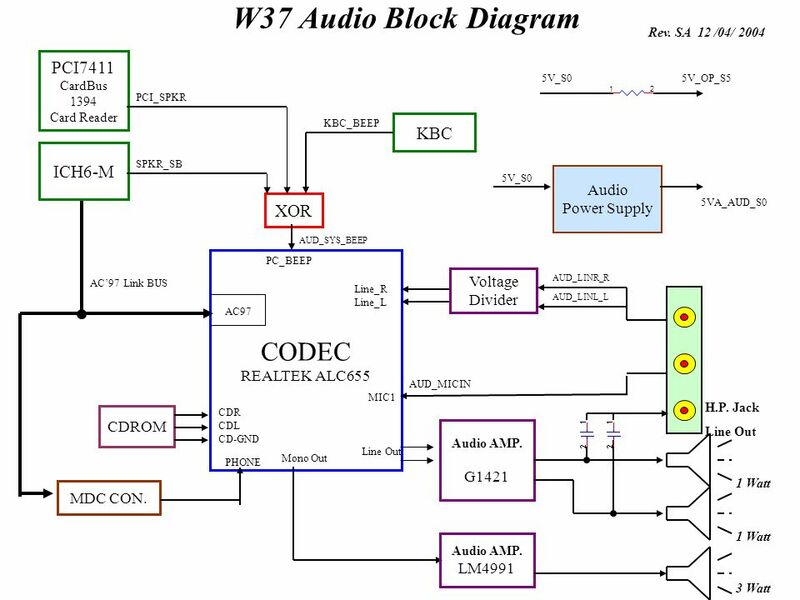 Block diagram of a compact disc player. Since the introduction of the compact disc player in 1982, the market has seen three generations of players. First generation players were characterized by multi-bit DAC's used with brickwall reconstruction filters.